Earth's first colony on Proxima Centauri is under attack by an unknown enemy. 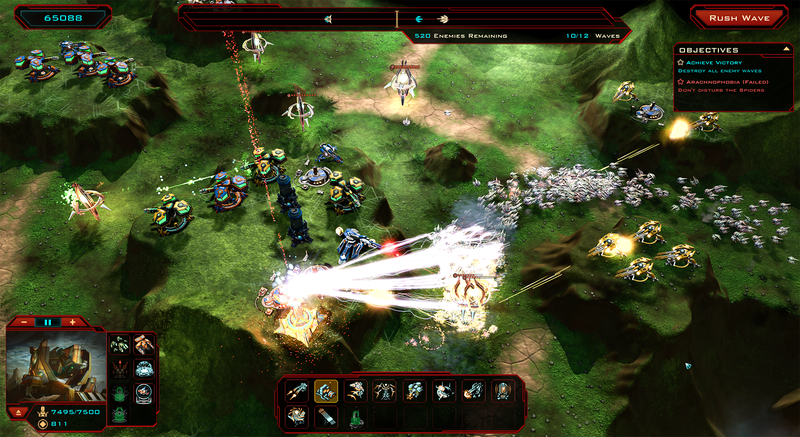 Take on the role of Commander and defend the colony against hordes of enemies in Siege of Centauri. Tens of thousands of enemy machines will pour toward your base, giving you a new experience of what it means to defend yourself against overwhelming odds. You’ll be able to test out the benefits of a rail gun that fires 1 deadly round every 10 seconds to a single target, a high-speed plasma arc array that does low damage, but to dozens of enemies at once, and more. 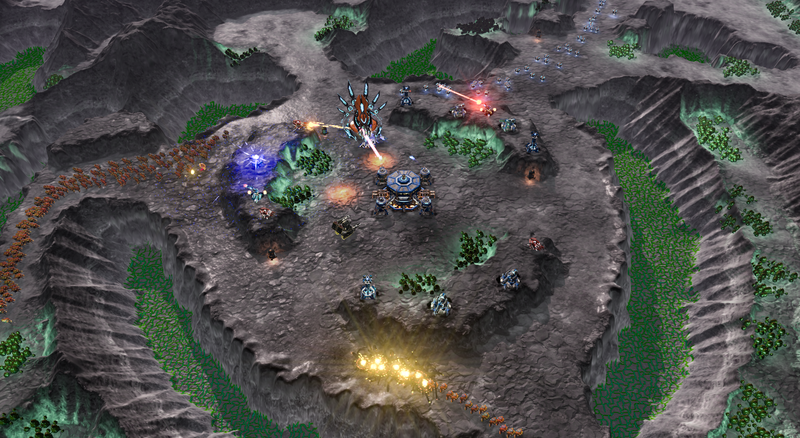 You’ll gather resources from enemies as they’re destroyed, dealing with balancing overwhelming enemy forces with having to make some tough choices on what areas of a given map you need to defend. Some areas, you’ll have to let go in order to safeguard your resource production. Siege of Centauri Founders were emailed their Steam keys, alternatively they can go here to obtain their key. 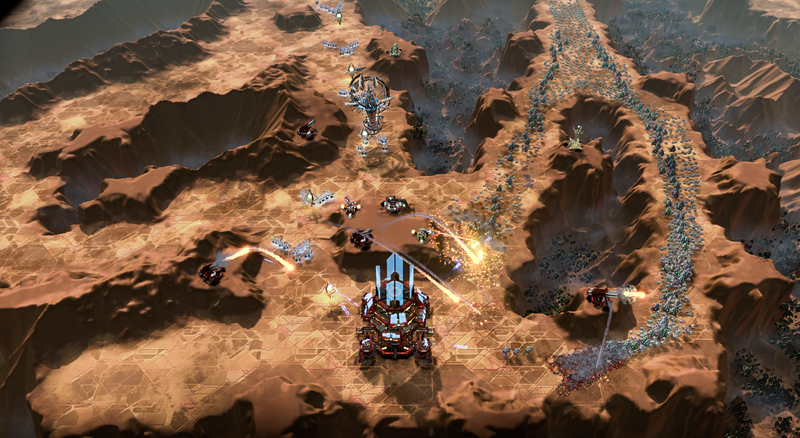 Ashes of the Singularity Lifetime Founders can find Siege of Centauri in their Steam accounts. 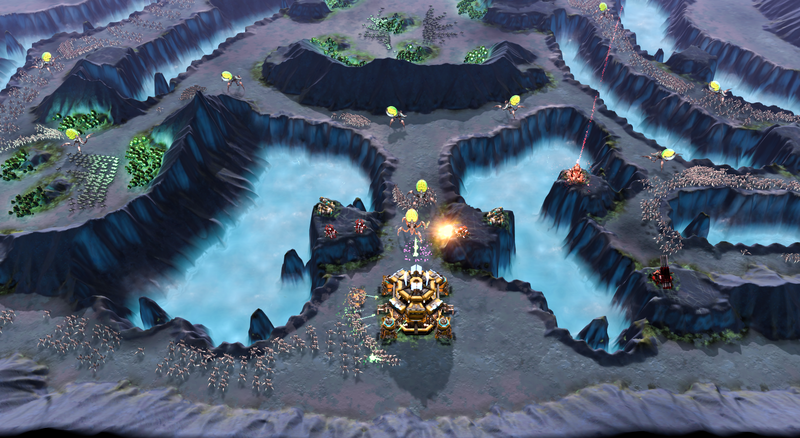 Note: Ashes of the Singularity Lifetime Founders received Siege of Centauri for free.